If you have a medical emergency call 911 or go to the nearest Emergency Department. 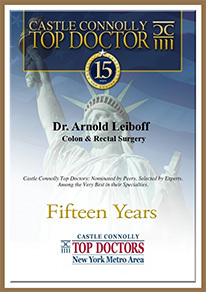 Call 631-689-2600 if you need to speak with Dr. Leiboff urgently. To schedule an appointment or for other office matters, please call 631-689-2600 during regular office hours. Tap on a condition to learn more.